Fun & educational experience! 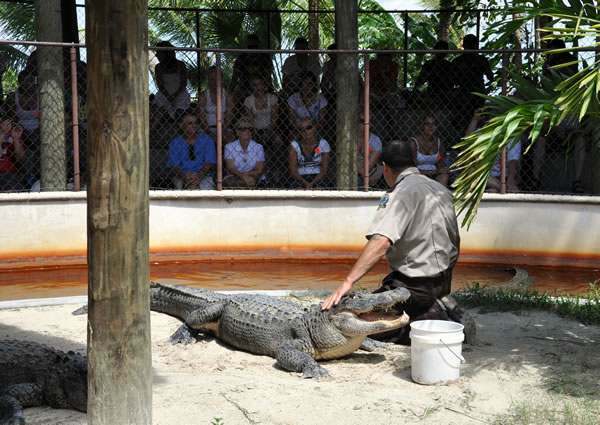 Discover alligators, crocodiles & other exotic creatures. Learn about the conservation and preservation of one of the world's most delicate and vital ecological systems and its inhabitants. 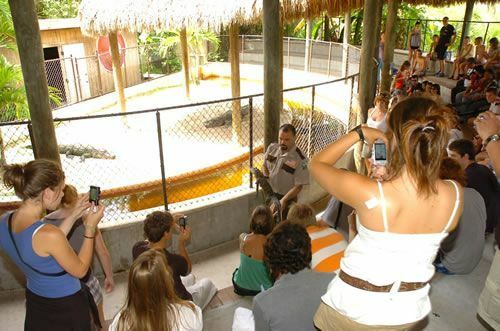 Take home a memorable photo holding Snappy, the alligator, for a true personal experience. 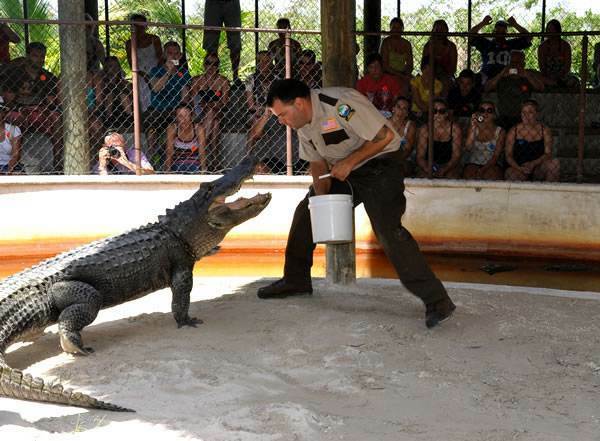 View crocodilian species on their own "Island Resort" basking in the sun, swimming, or just plain hanging-out. As you stroll around the winding Jungle Trail (have your camera ready) you could spot exotic birds, reptiles, flora & fauna. Continuing onto the elevated Observation Platform, you will experience breathtaking views overlooking the Park and the Everglades. 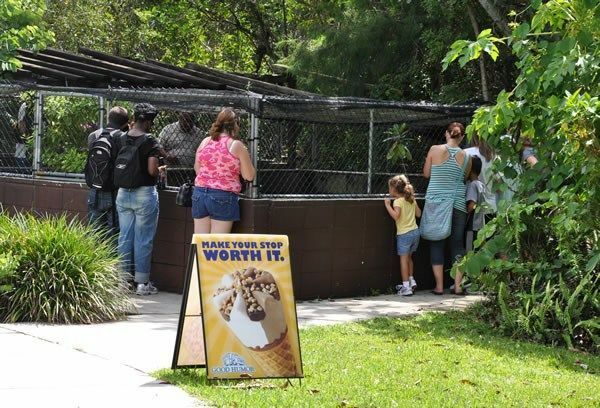 In addition, visit a replica Cheekee Village and other Exhibits along the way. Panoramic picture postcard settings – a definite must for photographs! Don't forget to take your picture holding Snappy when you visit!